Published on July 22, 2009 in Remixes. 0 Comments Tags: Crinkles, heavy pet, remix, rock. This digital version contains four remixes by: Mike Device (Brooklyn, NY), Yes Giantess (Boston, MA), Moscow (South London, UK), The One A.M. Radio (Los Angeles, CA). Second release from Brooklyn & Burlington-based group. Produced and mixed by Andrew Chugg with additional mixing by Steve Williams and Ryan Power. This recording represents a change in production style from live & analog, as in their first S/T EP, to a more synthetic and produced sound. Their first full-length is scheduled for fall/winter 2009 and will be released by HEAVYPET. 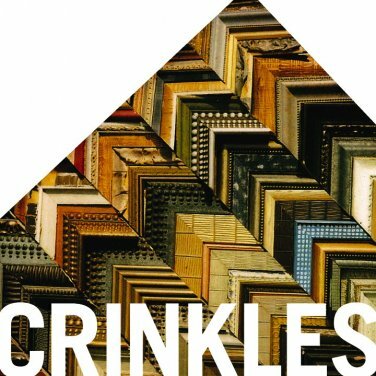 Check out some other crinkles songs, and buy the digital release here!